This is one of two videos filmed by Phil Joanou, as part of a four day filming run in Dublin. This was the main video used for promotion of the song. 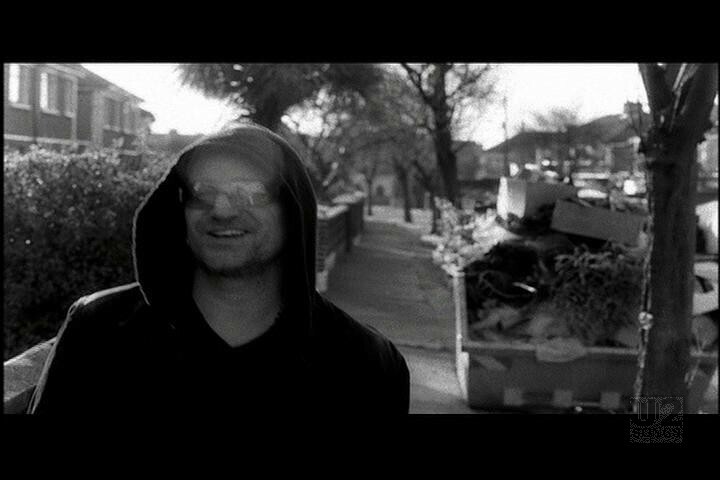 The second video was a single take version using footage of Bono walking continuously along Sheriff Street and Castleforbes Road, some of the footage from that video is used in this one. On December 13 Joanou filmed at Dublin’s Gaiety Theatre with the full band working from 1pm until 1am that morning. On December 14, Joanou and Bono filmed scenes at Bono’s childhood home at 10 Cedarwood Road. On December 15, Joanou filmed Bono walking along Sherrif Street and Castleforbes Road. On December 16, Joanou filmed additional footage at 10 Cedarwood Road and Joanou and Larry filmed Bono walking along Grafton Street. 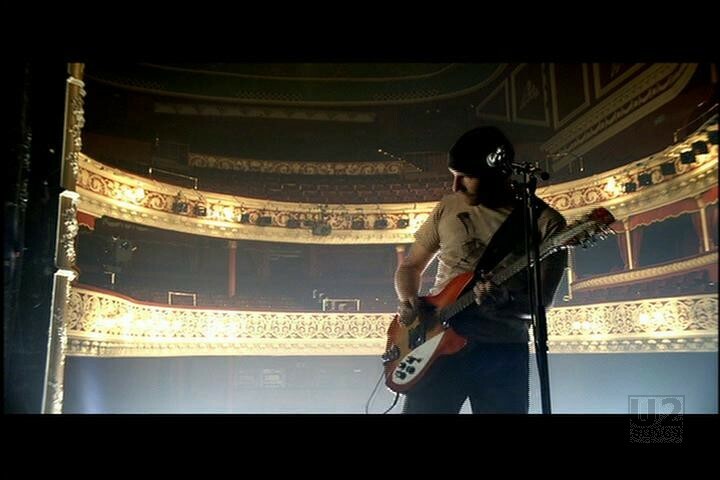 The footage filmed on December 15 is the footage that was used in the “Single Take” video. It is also the footage which this version opens up with. 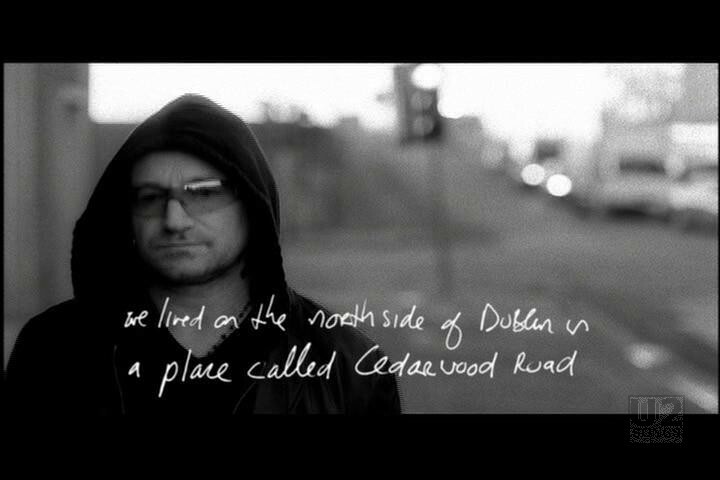 This video opens with Bono walking along Castleforbes Road, and his handwriting on the screen as he walks towards us. “My father Bob worked in the Post Office by day and sang opera by night. We lived on the northside of Dublin in a place called Cedarwood Road. He had a lot of attitude. He gave some to me – and a voice. I wish I’d known him better – Bono”. At the end of the words on the screen we hear Bono start to sing the song, acoustic, with no accompaniment. The song blends in behind him as he continues to walk. 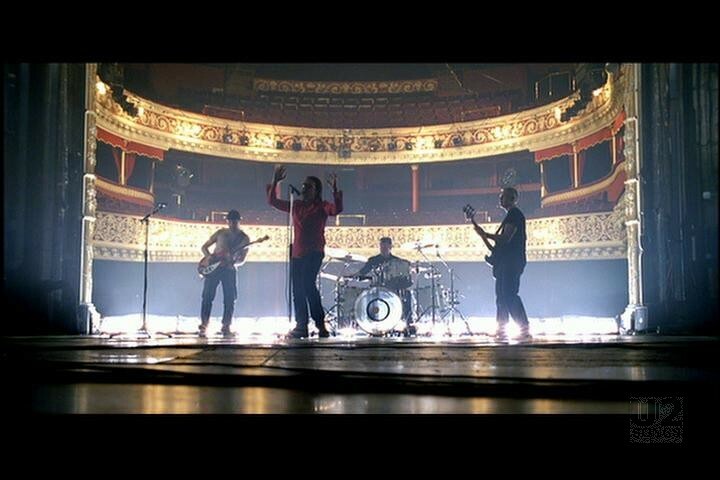 The next scene is the band playing inside the Gaiety Theatre in Dublin against a white background. We then move to a scene of Bono laying in bed, in his own room at 10 Cedarwood Road, and scenes of Bono outside walking along Cedarwood. Finally we see Bono walking along the back of the Gaiety Theatre at night, changing into his performance outfit, and joining the band as the white backdrop rises to show the splendor of the theatre. 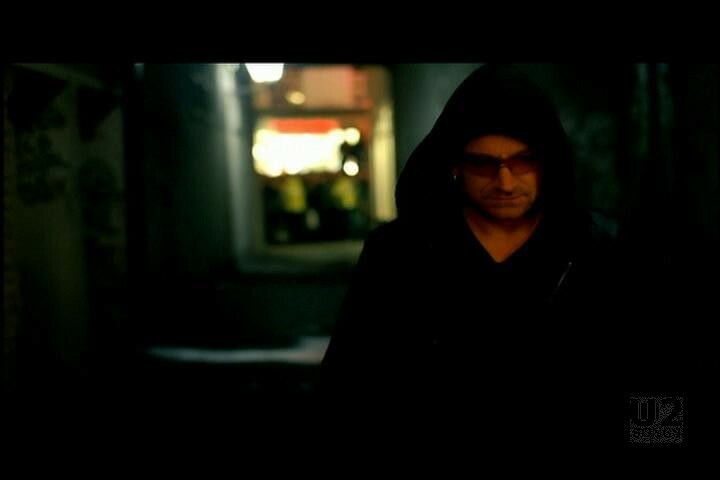 The video ends with more footage of Bono walking along Upper Sheriff Street. The footage of Bono walking along the crowds in Grafton Street was not used. 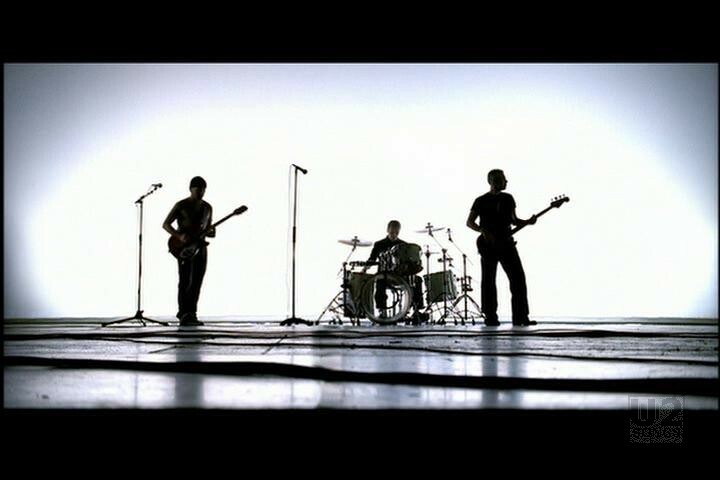 The video was released on February 7, 2005 and was the main video used for promotion of the song. "U2 - “City of Blinding Lights” Single"
"U2 - “Sometimes You Can’t Make it On Your Own” Single"
"U2 - “Sometimes You Can’t Make it On Your Own” Promotional Release"